interactive investor comments on FCA rules and guidance to improve quality of information for consumers. New rules set out by the Financial Conduct Authority (FCA) call on fund managers to use consumer-friendly language when explaining what their funds do. In a paper published today, the City regulator said it was implementing "…measures to improve the quality, comparability and robustness of the information available to investors," because of its "...concern that fund objectives are not sufficiently clear or specific, making it harder for investors to make the right choices. "Clear and helpful objectives should mean better informed consumers making decisions to invest in funds that are more suited to their individual needs and expectations." "The FCA is right to put investment jargon under the microscope, although with the ball thrown firmly in the fund management industry's court, investors shouldn't expect any miracle cures any time soon. 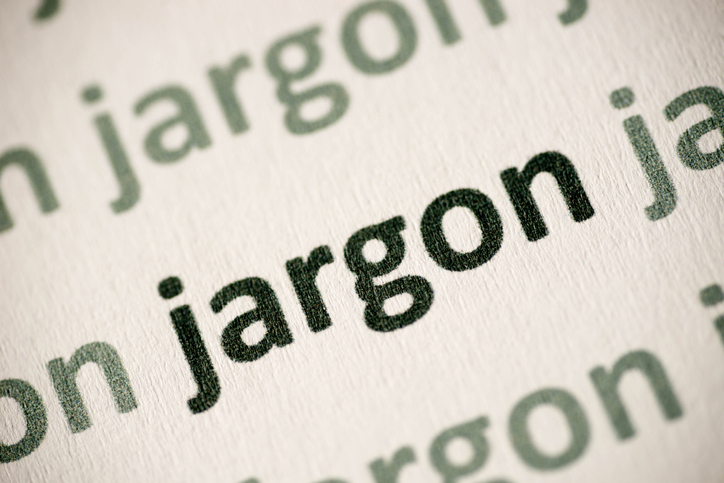 "Jargon is the fund management industry's own invention, after all, and has spawned a whole industry of fund management group content writers. Yet we're still where we are today – with many investors still none the wiser. This is a particular problem for DIY investors who have the challenge of dealing with an industry that has mostly been established to deal with investors who use advisers. "It's also interesting to see today's paper focus on improving clarity when it comes to objectives, investment policy and investment strategy. I would add product names to that, with the ETF industry, bursting with acronyms and index names, a case in point. It's a huge barrier for investors, whether experienced or first-timers. "'Return on investment' is another classic piece of jargon to navigate, and whilst investment trusts have often been labelled 'complex', I get more beginner investors contacting me for help navigating the difference between fund share classes such as Acc and Inc."
The FCA has also made a number of proposals on benchmarking by fund houses. It wants to bring in new rules requiring fund managers to explain why they use particular benchmarks or, if they do not use benchmarks, to explain how investors should assess the performance of the fund. "Whilst the fund management industry tends to heavily favour the use of benchmarks, active, contrarian managers should not have to use them as a straitjacket, and the FCA clearly thinks so too. "But whilst there is no requirement for managers to use a benchmark, it is sensible to ask fund managers not using them to explain how an investor might assess the fund performance. "This is far preferable to using random benchmarks with no correlation to the investment objective. The question will be whether this can be done in a clear, transparent way – and without using jargon."